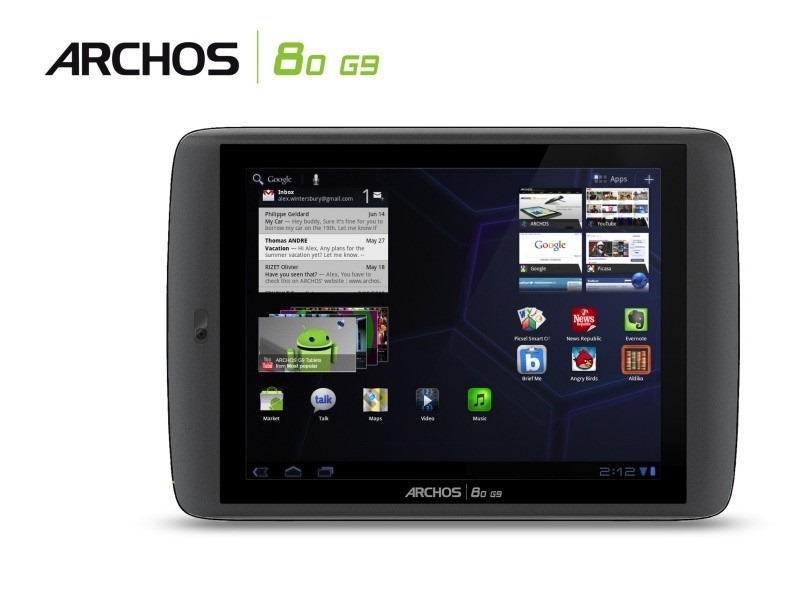 Archos is sending an OTA update to its 80/101 G9 and 101XS tablets right now that brings several enhancements to the devices, including some media and video playback features, improved display outputs, and more. 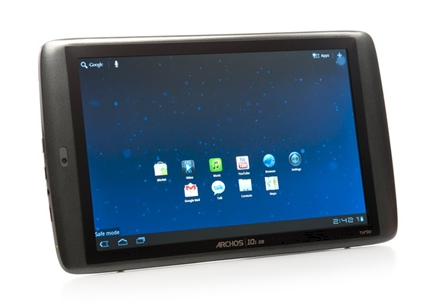 The update for the 80/101 G9 also brings some fixes for units containing HDDs, and the 101XS is getting a device-specific tweak to the keyboard. The update should be available now, so jump into the Settings menu to see if it's available on your device. 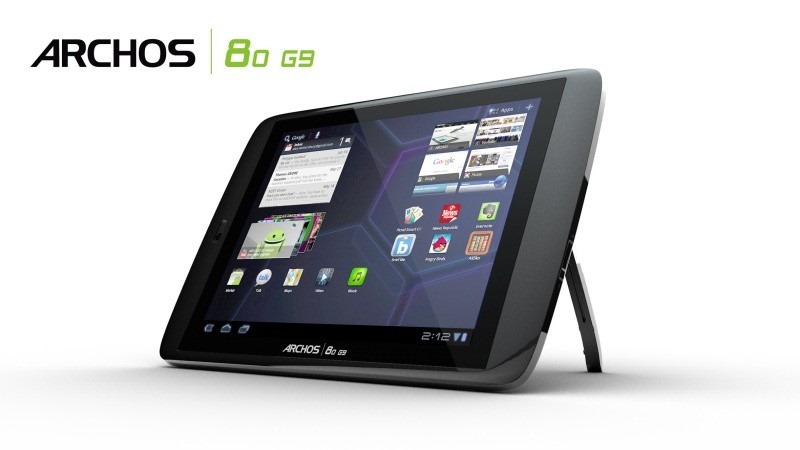 When it comes to Android tablets, we've become accustomed to seeing near-identical specs for each one: 1GHz dual-core processor, 1GB of RAM, and 16/32GB of storage. 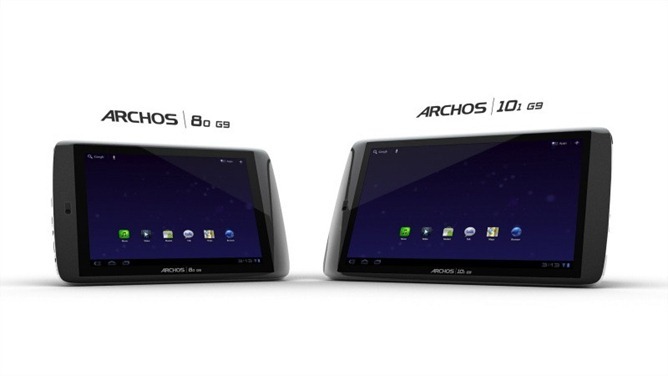 While those specs are still pretty awesome, Archos is looking to change the game completely with its newly announced 80 G9 and 101 G9 tablets. If you haven't already guessed, the biggest difference between the two tabs is the screen size, with the former offering 8 inches at 1024x768, and the latter with the more common 10.1-inch 1280x800 display.